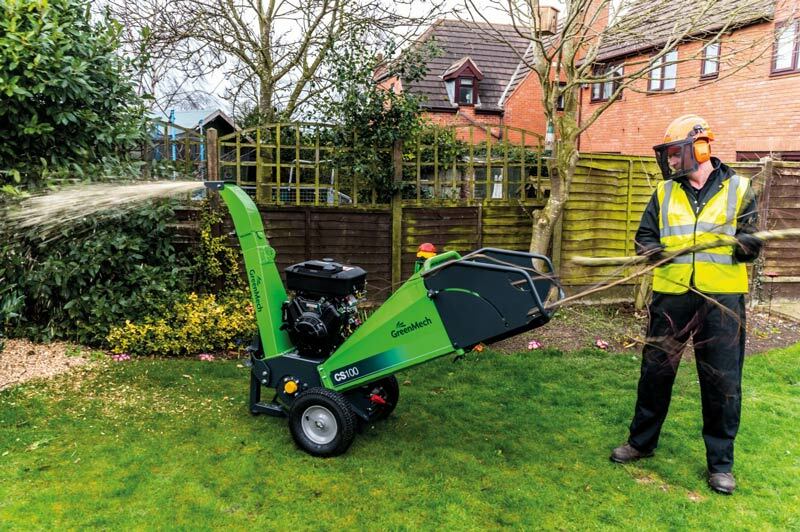 Our wide range of quality chippers means we've got something perfect for you - whether you're looking for something for your back garden, or you're a professional user. We specialise in GreenMech chippers because of their fantastic performance, reliability and value. Designed and manufactured in Britain, GreenMech chippers are the top selling wood chipper range in Europe - and with good reason. As well as innovative features, they're brilliantly made and come with a comprehensive 3 year parts and labour warranty. Combine this with our fantastic servicing, and you can be confident that your chipper will serve you faithfully for years to come! Pop by and see our range of Chippers for yourself, or browse through our collection of equipment online.